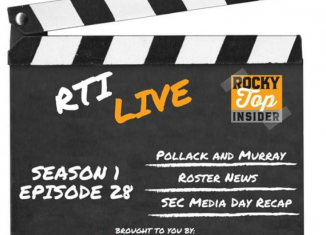 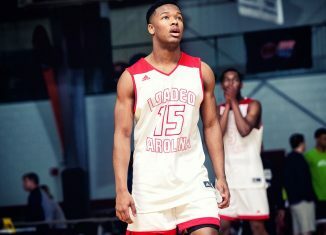 The RTI Live show discussed the comments and criticisms made by two former UGA players about Jeremy Pruitt, UT's SEC Media Day appearance, and more. 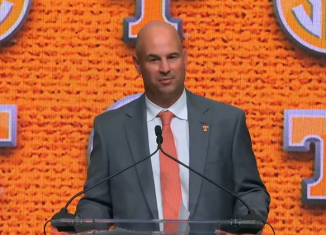 Jeremy Pruitt took a hard stance against domestic violence when asked about a recent incident involving a UT player at SEC Media Days. 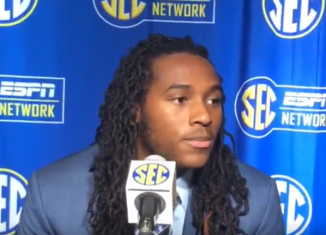 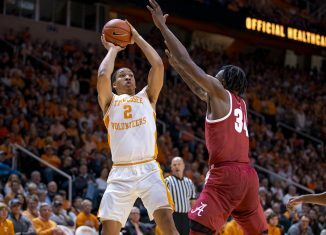 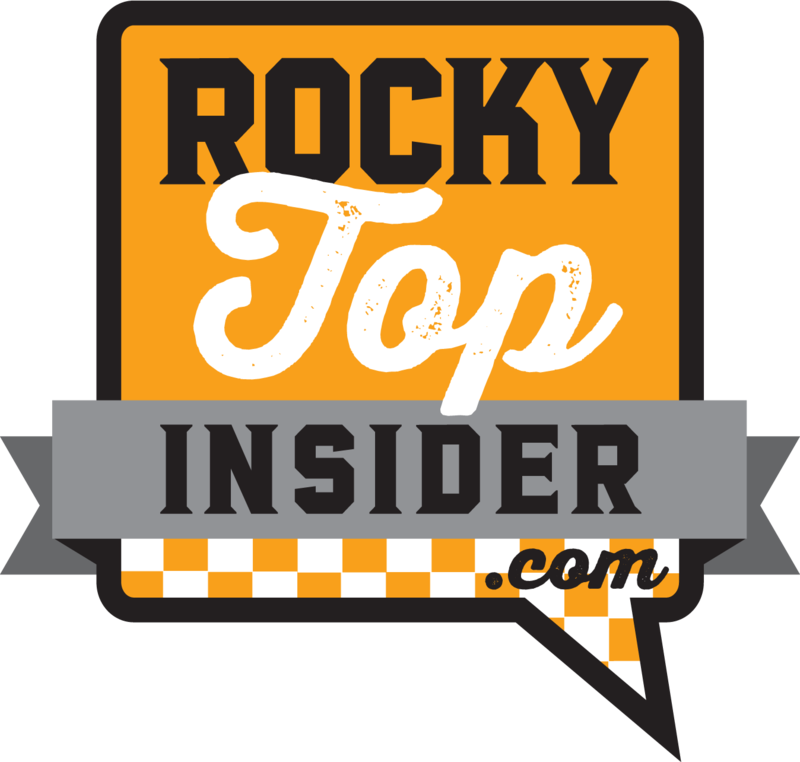 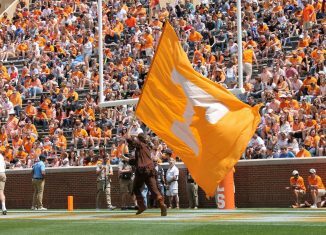 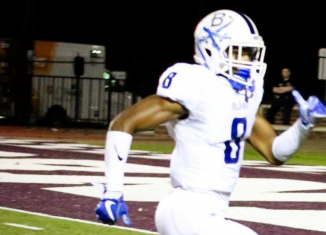 Vol wide receiver Marquez Callaway revealed to reporters the biggest difference between former head coach Butch Jones and current head coach Jeremy Pruitt. 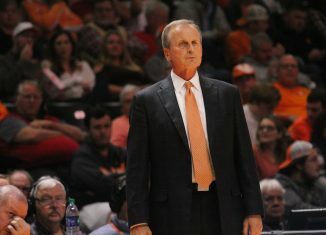 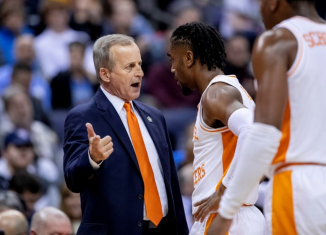 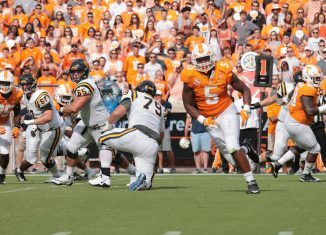 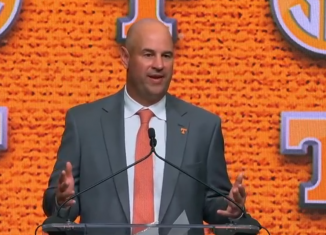 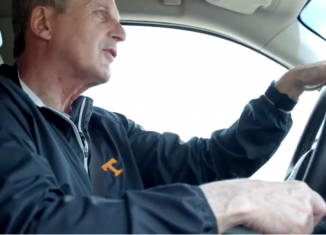 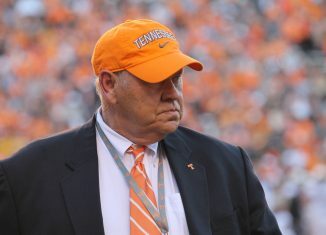 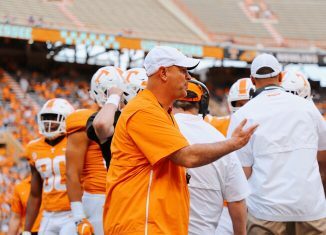 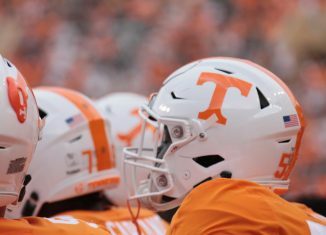 Tennessee's players came to their new head coach's defense after a few analysts criticized Jeremy Pruitt's ability as a head coach at SEC Media Days. 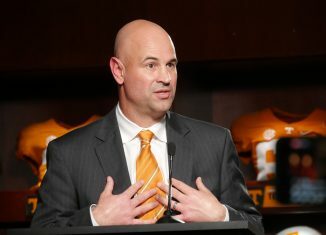 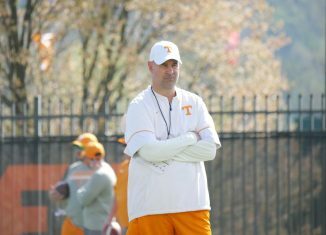 Tennessee head coach Jeremy Pruitt responded to former UGA quarterback Aaron Murray's criticisms about his ability as a head football coach. 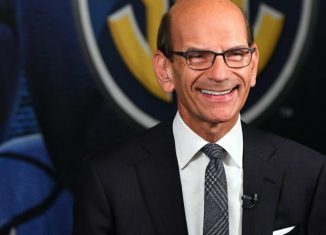 Paul Finebaum went on a rant about former Tennessee head coach Butch Jones and called him a "pathetic carny barker" at SEC Media Days.